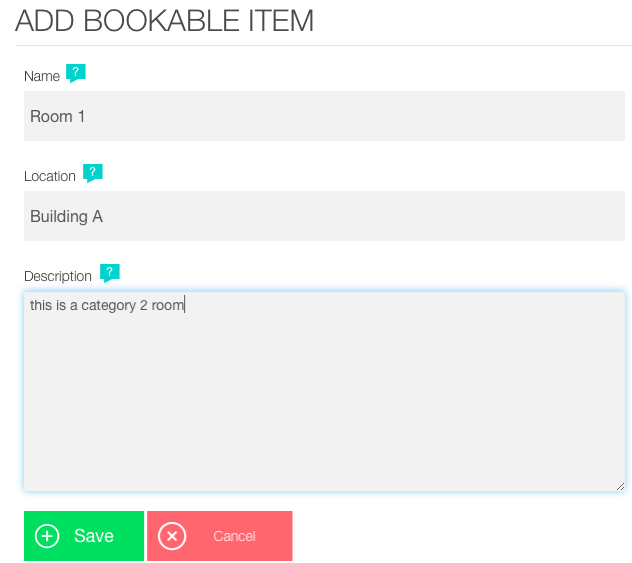 Sagenda Bookable Items: What Can Your Clients Book? Bookable items represent the service or business that is available to customers for booking, renting or sharing online. Depending on the type of business that you are offering to your clients, bookable items may simply refer to hotel reservations; venues, concerts or conference entries; medical appointments; winter sports equipment or car rentals, etc. 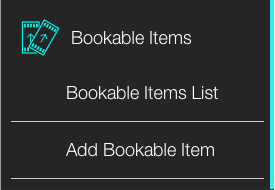 You must create at least one bookable item for it to become active. 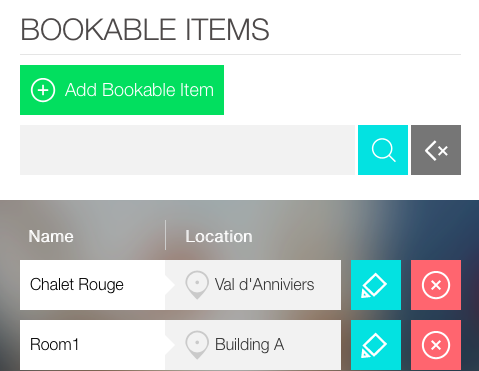 You may add bookable items whenever you choose to do so. Log in to your Sagenda dashboard, click on Bookable Items and choose the “Add Bookable Item” option from the left drop down menu in order to create a new service available for online bookings. Name: define a “Name” for your service. This could mean the type of rooms or apartments that are available for rent, but it could also mean any type of service that you are willing to offer to your clients. Description: don’t forget to give your clients a short glimpse of your offer as well as its limitations. For instance, if your outdoor swimming pool is only available from May to September, you may want to highlight it in the description area. Likewise, if your guesthouse has a parking area or accommodates pets, it would be a good idea to point it out. Anything relevant does the trick!